The faux freckle trend that first appeared on the runway in 2015 is coming back in a big way. 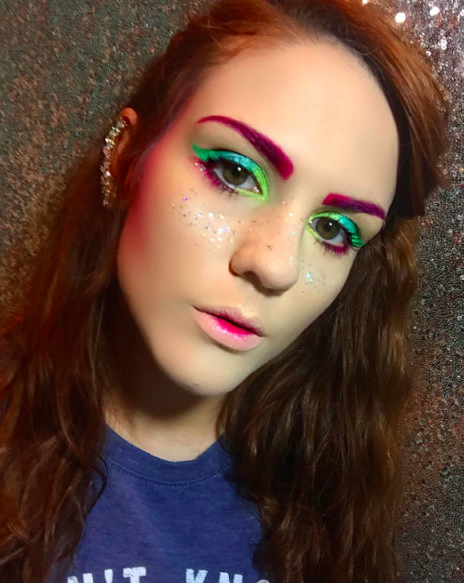 The look that started out with faking your favorite childhood sunspots in a natural way, has turned into a rainbow, sparkle, and shine epidemic! 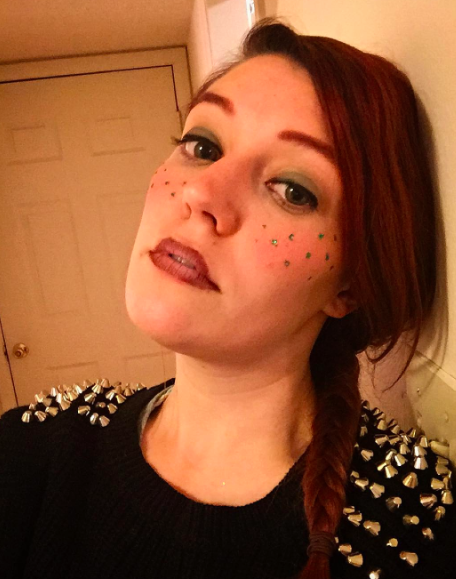 If you thought the days of body glitter were gone, you will be happy to know they are in fact back. Last month, makeup artist Dominique D’Angelo showed Nylon Magazine how to achieve colorful speckles using liquid lipsticks in her tutorial, which sent the trend viral and into an Instagram frenzy. 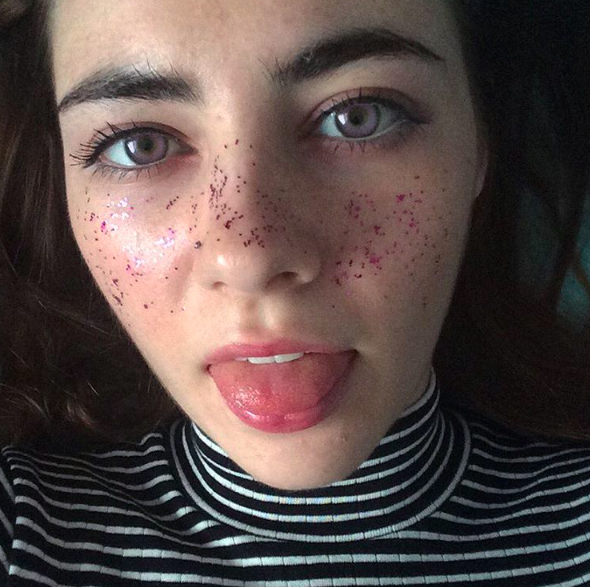 It seems that the trend has once again progressed, with Insta-beauties all over the world achieving the look with glitter. Check out some fun freckles below!